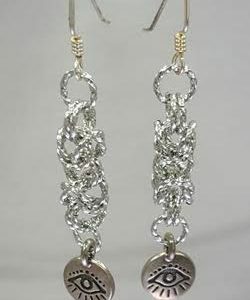 Learn to make wine charms sets that help guests mark their glasses (or bottles) at your next social gathering. 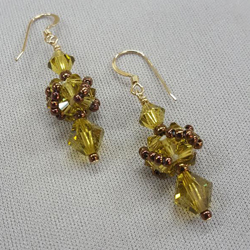 Use memory wire and a variety of Czech pressed glass and Toho seed beads to make themed sets. 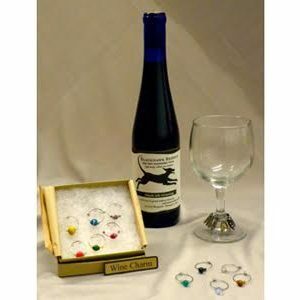 Wine charm sets make great holiday and host gifts. Wine, beer, and non-alcoholic beverages will be served. Must be 21 years old to have alcohol.